Make this your new home! 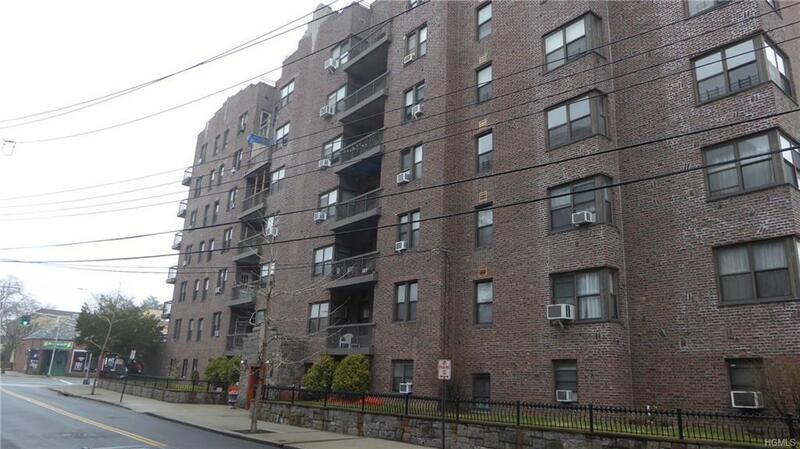 !Affordable priced and conveniently located at the corner of North Avenue and Clinton Place. Spacious one-bedroom corner coop unit on fifth floor, with balcony, overlooking downtown New Rochelle. WONT LAST!!! HomePath property.